The software used in today's finance departments is of the upmost importance, second only to the expertise of the professionals who work with it. Alarmingly, according to some surveys, more than 50% of IT projects fail. Drawing from over 20 years of experience we have compiled this guide to assist organizations in the selection, acquisition and implementation of software. From developing RFP requirements lists to evaluating project success and everything in between; this eBook is essential for organizations looking to transform their business processes through the use of technology. 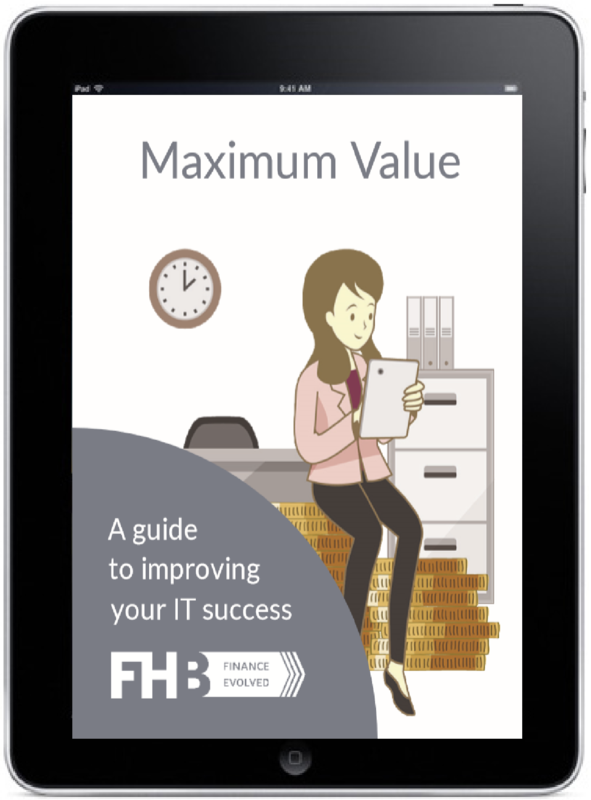 Complete the form, and we’ll send you the eBook, Maximum Value: A Guide to Improving your IT Success. Large projects always start with an RFP. These 7 steps to ensure your next requirements list will perfectly reflect your needs. ROI for software is not unknowable. Tweak the calculation for better decision making and evaluation. Each organization is a snowflake. Implementation strategies must compliment your organizations resources / culture and may vary by type of project.